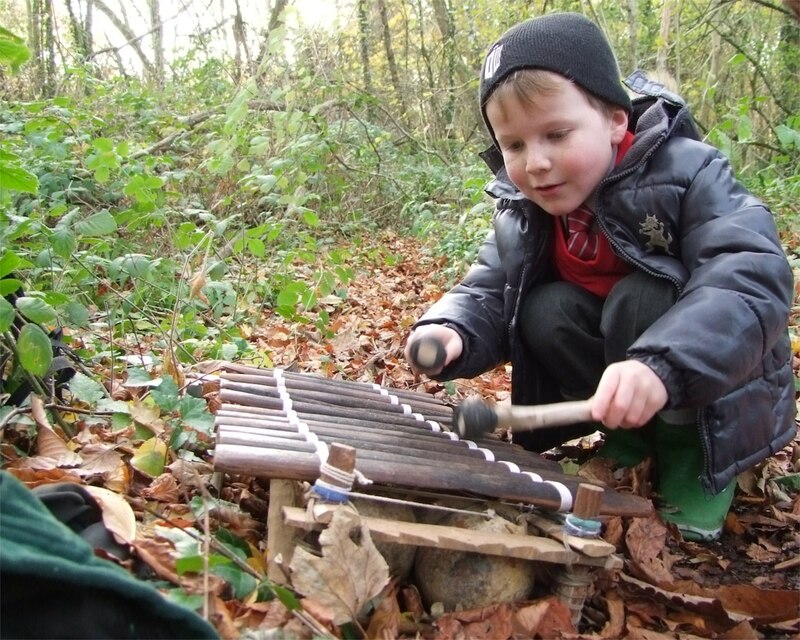 Inspiration for outdoor learning that combines music with maths, literacy and science. 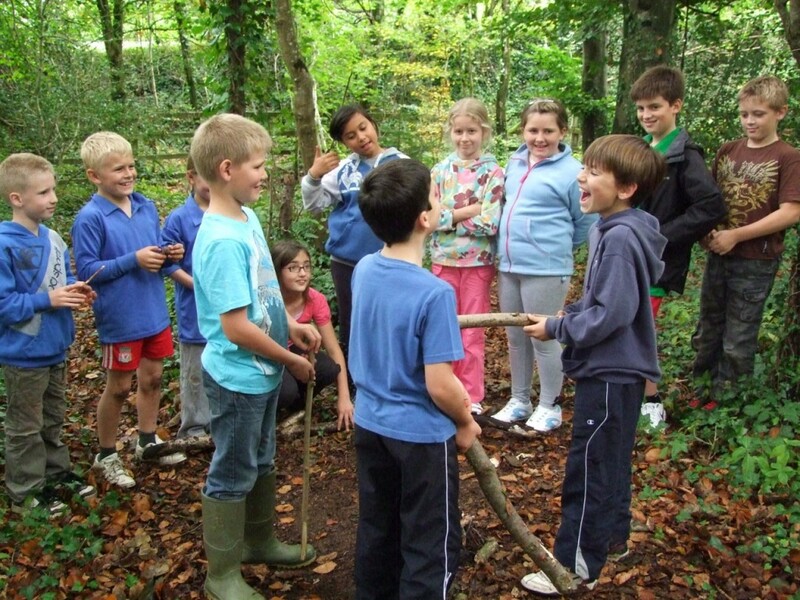 Nature Connection time for children and teachers alike is becoming increasingly valued and relevant, some might even say essential, but not all teachers have a set of quick, playful, cross curricular ideas that allow for spontaneous education when whether permits. The Natural Musicians is a simple set of activities that both children and adults can learn. They are light and inclusive too, enabling people to join in and contribute – and because we do the activities outdoors when we can, people are usually more relaxed and able to be themselves. It enables teachers to teach most of the national curriculum syllabus of music, outdoors, without the need to buy any extra musical instruments – people can of course use them, but start with voice, beat-boxing, body percussion and found objects…including bushes, sticks and stones! There is also great deal of cross-curricular ‘pollination’ with the fruit being greater levels of engagement and enthusiasm for desk based work. As mentioned, there are many links to literacy, numeracy and science too, and I think that my degree in environmental science, experience as an author and creative outdoor learning facilitator put me in a perfect place for exploring these links in ways suited to age, ability and interest. 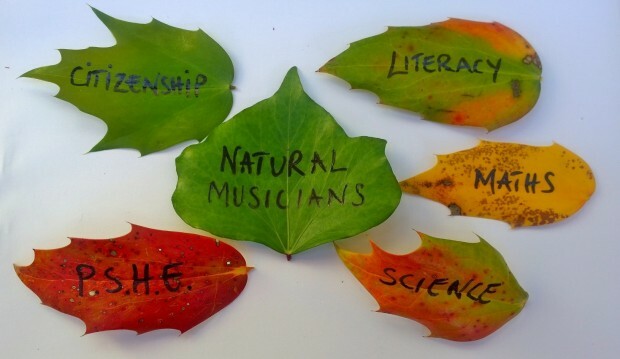 Natural Musicians makes for a fantastic INSET training too – team building, leadership, communication, confidence, community, creativity…its all in there in abundance!